Domestic airlines owed dues worth Rs 2,448 crore to the Airports Authority of India (AAI) as on January 15, the civil aviation ministry said Thursday. 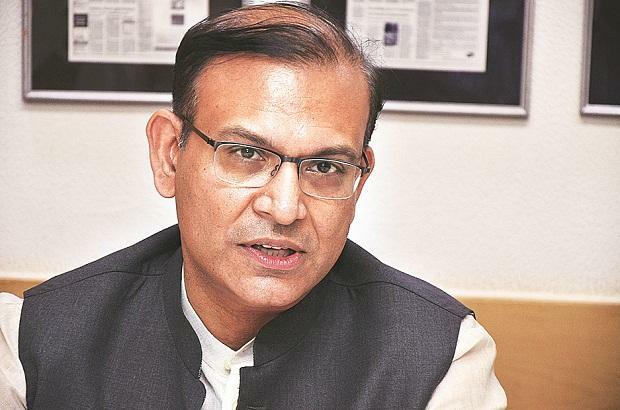 Dues against foreign scheduled and non-scheduled airline operators stood at Rs 312.27 crore, Minister of State for Civil Aviation Jayant Sinha said in a written reply to the Lok Sabha. However, specific date regarding the dues to be paid to the AAI was not disclosed. "Dues, excluding penal interest, claim against domestic scheduled and non-scheduled airlines' operators as on January 15, 2019 is Rs 2,448.41 crore," Sinha said about the dues owed to the AAI. According to him, SpiceJet's dues stood at Rs 105.71 crore against security deposit of Rs 124.22 crore, while that of GoAir was Rs 19.35 crore against security deposit of Rs 73.12 crore. Details about the date regarding the dues were not provided. Sinha said that Kingfisher Airlines' dues amounted to Rs 294.69 crore, including penal interest of Rs 119.39 crore. "AAI has already filed a court case on March 14, 2014 for recovery of dues from Kingfisher Airlines and has taken up the matter with SpiceJet for clearing the dues. The dues against GoAir are regular dues," the minister said. Kingfisher Airlines was grounded in 2012.